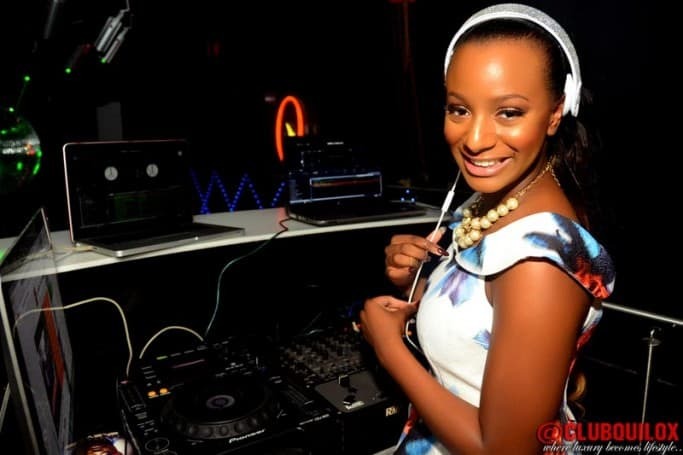 Popular Nigerian DJ and singer, Florence Otedola a.k.a. 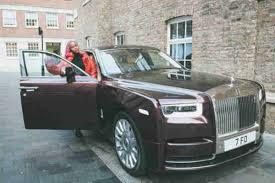 DJ Cuppy has bought a customized Rolls Royce Phantom estimated at N162 million. The 26-year-old daughter of billionaire Femi Otedola, took to her Instagram handle @cuppymusic to announce, with a picture of the car. 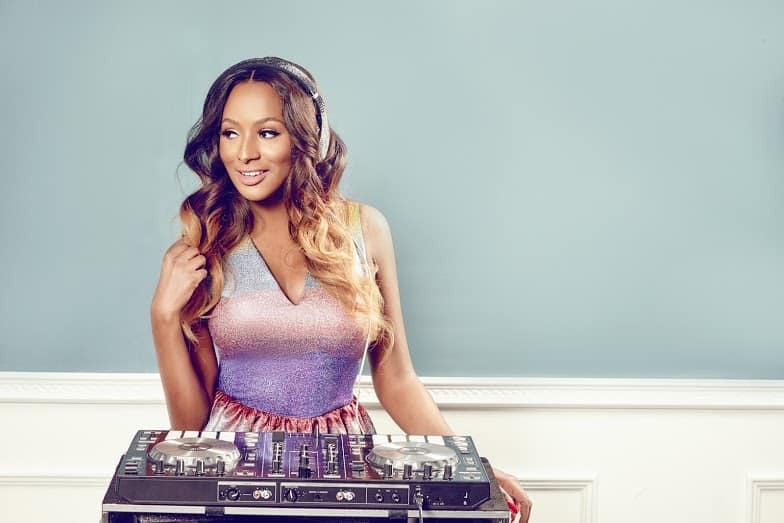 Cuppy, who is also a producer won Best Female DJ at the 2015 Nigerian Entertainment Award. The Green Light crooner also collaborated with artists such as Tekno, Sarkodie in `Vybe,’ `Currency’ where she featured L.A.X, `Werk’ featuring Skuki and `Charge Up’ with MasterKraft. 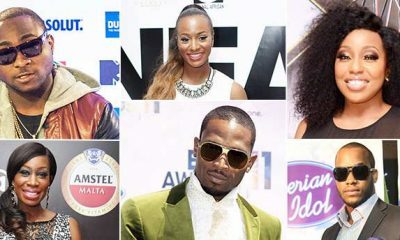 DJ Cuppy also enjoys being the ambassador for some popular brands.